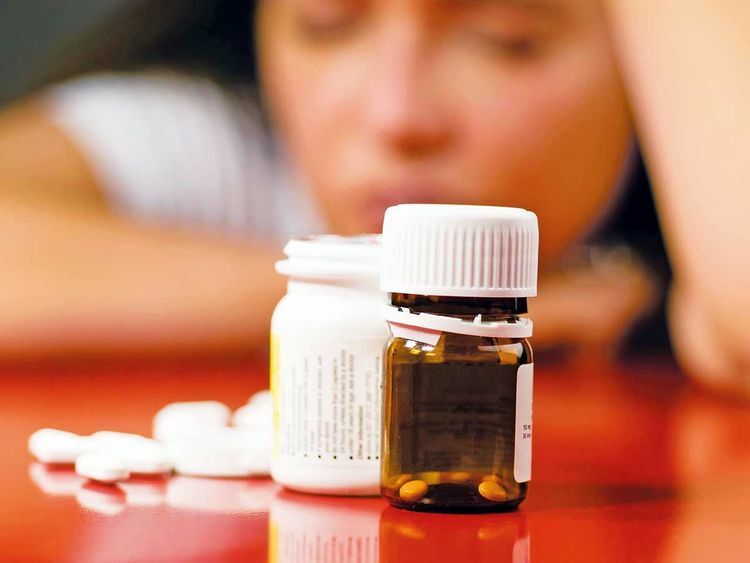 More than a third of adults in the United States take prescribed drugs linked to depression. Doctors increasingly use information about genes to evaluate potential risk for some diseases, such as BRCA genes that are linked to breast cancer, and to determine the best drug treatment for diseases, including acute leukaemia and HIV. But using pharmacogenetics to help treat depression remains controversial. Bruce Cohen, director of the Program for Neuropsychiatric Research at McLean Hospital, a Massachusetts psychiatric treatment and research centre affiliated with Harvard Medical School, says studies so far haven’t shown that genetic testing to choose antidepressants leads to collectively better outcomes for patients. The Clinical Pharmacogenetics Implementation Consortium, an NIH-funded international organisation, ranks the strength of various gene-drug pairings based on reviews of published research and provides prescribing guidelines. The guidelines advise on how to use genetic information that is already available, rather than which circumstances call for genetic tests to be ordered. Consortium co-founder Mary V. Relling, who holds a doctor of pharmacy degree and chairs the pharmaceutical sciences department at St Jude Children’s Research Hospital, agreed that the elements Cohen listed affect drug metabolism, but for some gene-drug combinations, she said the genes dominate all other factors. “Over and over and over again, studies show that patients who have (particular) genetic defects have more toxicity, for example, than patients who don’t,” which could cause adverse reactions to a drug, said Relling, who studies the clinical application of pharmacogenetics and investigates approaches to improving drug therapy for pediatric leukemia patients.